Welcome to my website. 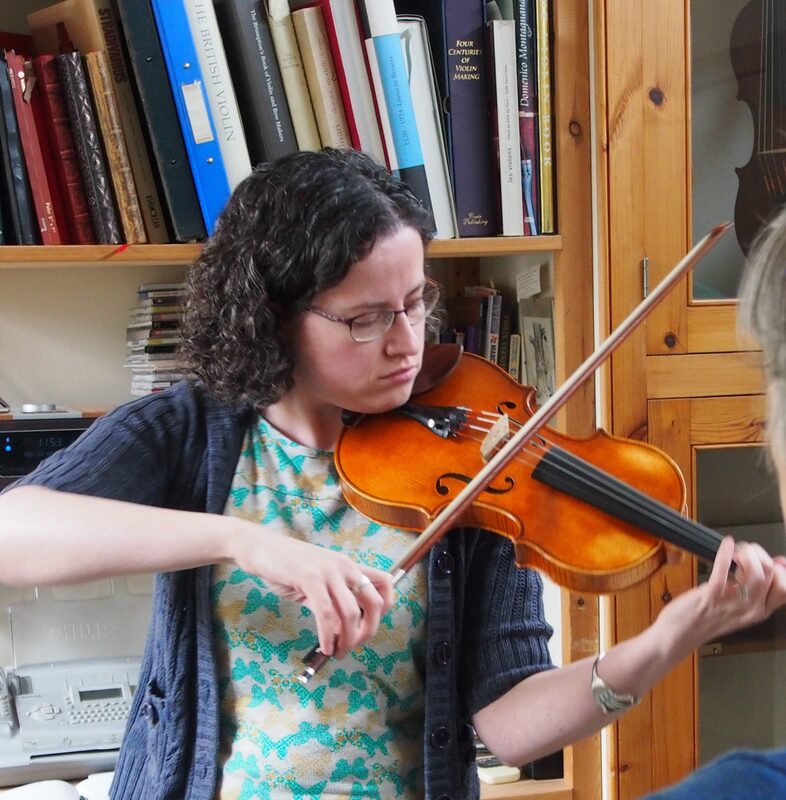 Please click on the links to find out more about my instruments: the violins, violas and cellos that I make and my rental scheme for young players. The work in progress section takes you into my workshop to follow the course of making an instrument from raw wood to completion, and my blog highlights some of the wider aspects of my working life. 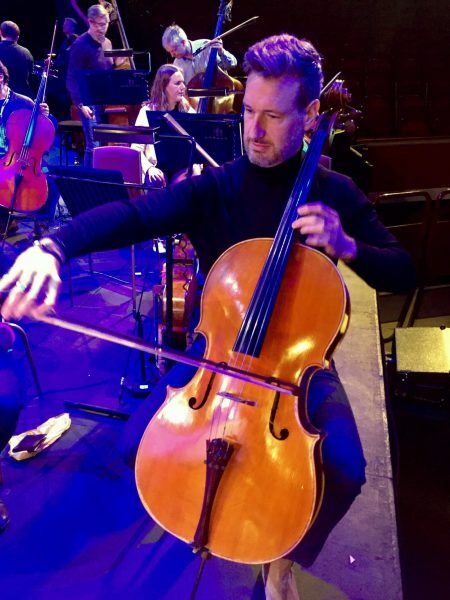 I am getting to know the violin better and better and have enjoyed playing [on trial] with WNO and now freelancing with the BBC Symphony Orchestra. I also performed Bruch’s 3rd violin concerto with a local orchestra and had a great reaction from the audience, orchestra and conductor. I have been playing on my Michetschläger viola for seven years now, using it for chamber, orchestral, and recording work. It has a beautifully round, even sound, and I genuinely look forward to playing on it every time I open the case. 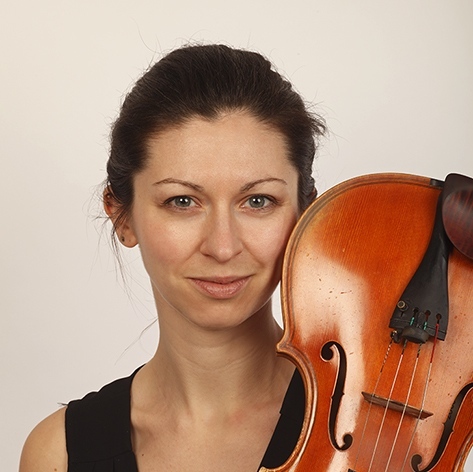 I would thoroughly recommend Helen – both for her work, and the professionalism with which she helped me when I was seeking an instrument.